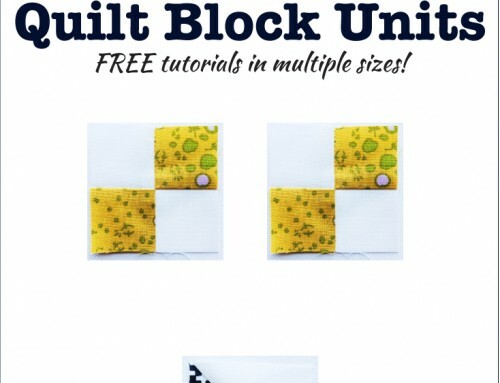 Personally, I’m still torn – I like how flat the block is when I press my seams open, but there are times when the bit of bulk adds dimension to the blocks. So for now I’m just going to decide as I go! There’s two of you out there that don’t iron! I would love to hear about your process :) I will occasionally finger press, but only in a pinch! 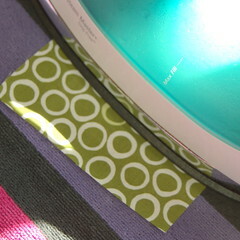 I run the side of my iron along side the fresh seam – this keeps from pressing a fold in, and pops the seam open! I turn it over – to further press. I’m not one of the two that voted for not pressing (how I missed that post I don’t know) but I haven’t been pressing seams. Why? Because I’m lazy and didn’t think I needed to. What is my method? Um, carzy woman, madly sewing, with fly-away bangs flying around my head… Yeah, that’s about right. I just haven’t seen where I need to press… I’m swear I’m going to start pressing to see if it makes it all better! 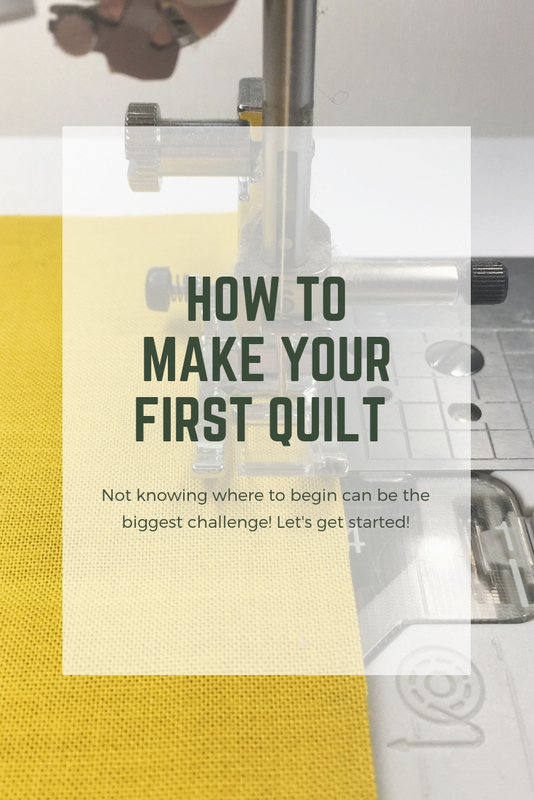 And to add a little more interest to the ironing (or pressing as I was told) conversation – a long time quilter at our guild meeting said all seam must first be “set” before they are pressed. 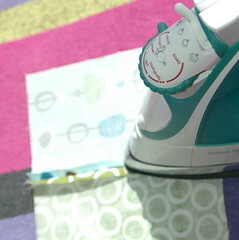 That means laying the seam flat and pressing it before it is either pressed to one side or open. 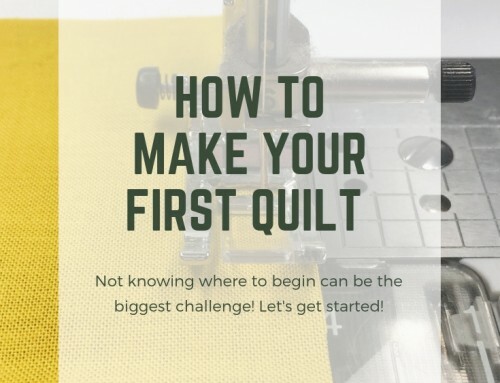 What do others have to say about this step in quilting? I was taught to “set” the seam as well, never iron!!! but press only, straight up and down, to the dark. thanks for posting the ironing update Amy! 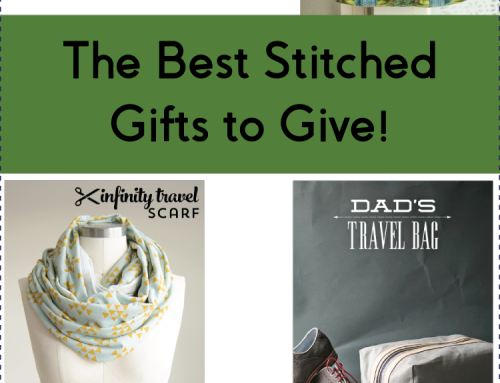 It sounds like as long as you iron (to the side or open) you probably can’t go wrong! Also, I believe it is careful to use a gentle hand when pressing. Your photos are great because they just show the iron. You should be able to iron with one hand – the one holding the iron. 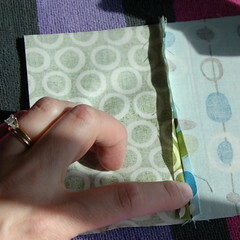 If you use two it is sometimes easier to pull fabric and stretch it. 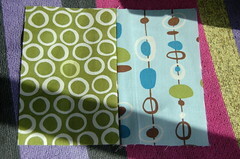 After following Elizabeth’s quilt-along (Oh Fransson! 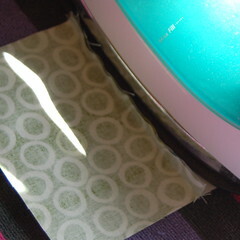 ), I am a converted press seam open. I just love how it looks on the inside and the feel on the outside (that sounds weird but its true). 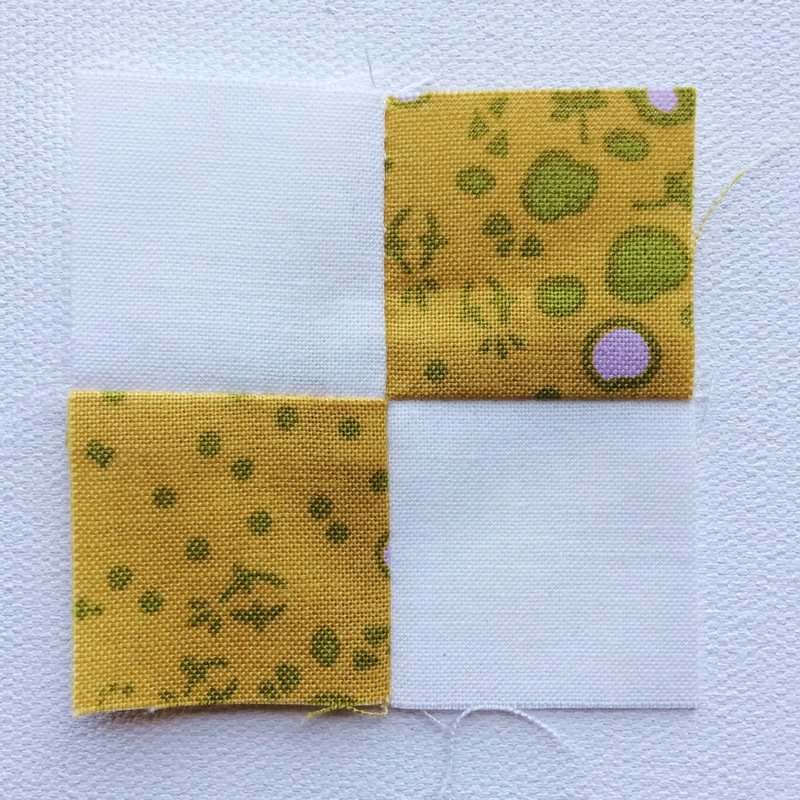 I just started my first ever quilt recently and when I pressed my seams open, my squares went all wonky and now they’re lopsided. I’m going to try your method of ironing one way first. 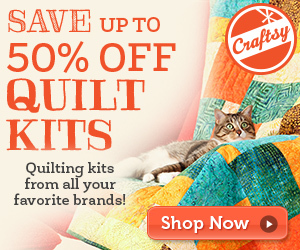 This quilting thing is challenging but I WILL do it! :( Thanks for all your amazing help and tutes! I am one of those TWO that doesn’t iron. 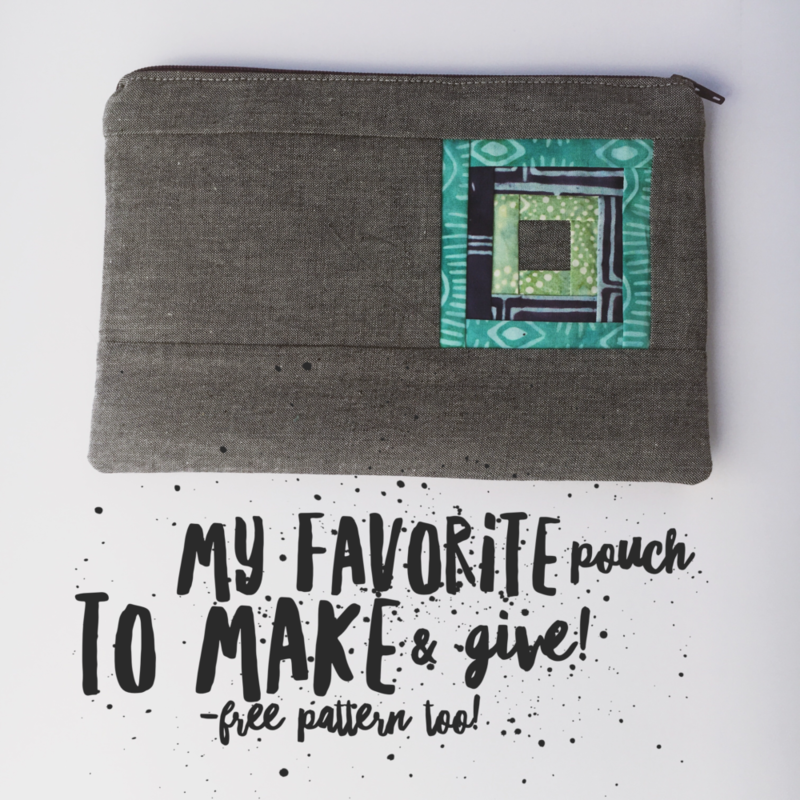 I have been sewing about 10 years and of course I took classes to get started and I actually gave up sewing because I didn’t like all of the “rules”. 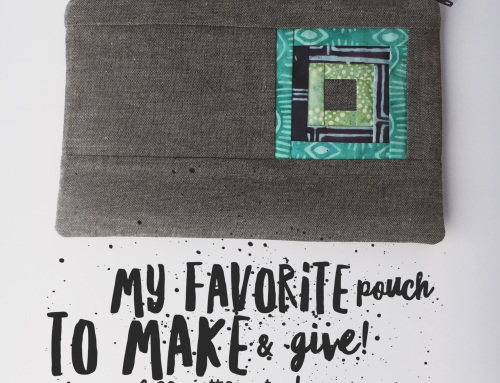 Then one day I started in again doing things the way I wanted too and I have been sewing like crazy ever since. 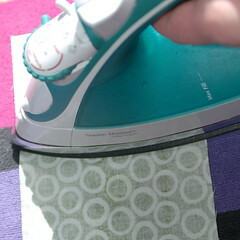 I don’t know if it is true or not but I feel like every time an iron touches my fabric it changes shape. 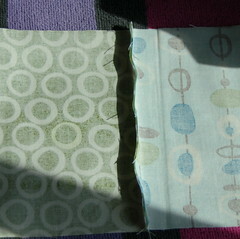 I try to cut my fabric precisely, and then I sew the whole quilt and then I press on the back side of the quilt. I have made hundreds of quilts while my friends are still working on the same quilt years later. I have to wonder if the ironing is holding them back! 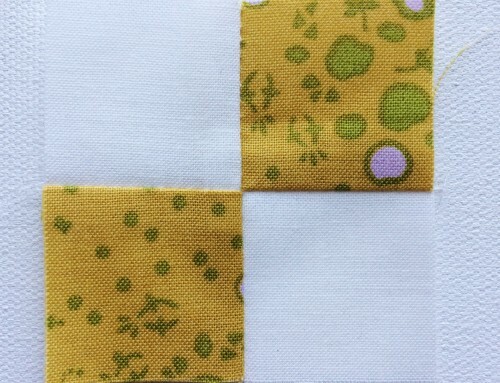 I have had several longarm quilters tell me that they love working on my quilts because they lay so flat. HUMMM . . . Your blocks are so organized and pressed perfectly. It really does make a difference in the finished product. Thank you for sharing your insight on the whole pressing debate. 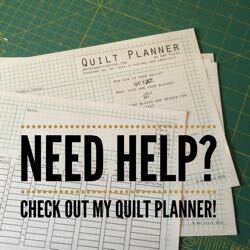 I too prefer to press my seems open, but so often I am “corrected” by other quilters. From now on, I’m sending them here! I just would have liked it if you explained the ‘PRESSING’ vs ‘IRONING’ CONCEPT.